Whether it is a diamond ring, a diamond necklace or a diamond bracelet (both coming soon), diamond jewellery makes a wonderful, thoughtful gift. With their enduring beauty, diamonds make a perfect gemstone for virtually any type of jewellery. 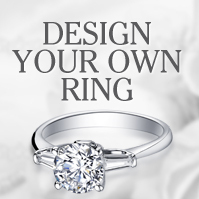 When it comes to buying diamond engagement rings, there are various setting styles to choose from, such as platinum, white and yellow gold. A traditional choice of engagement ring is the diamond solitaire, with a single round and colourless diamond, held in a beautiful precious metal setting. A round cut is among the most popular choices for the diamond solitaire; however, diamond cuts such as princess, emerald, cushion are becoming more and more popular for contemporary style engagement rings. There are also alternative settings, such as the cluster or trilogy ring, which incorporates many stones to create a breathtaking effect. 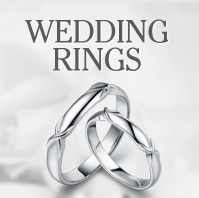 If you are looking for something that combines the symbolism of the traditional wedding band with the romance of diamonds, then a diamond wedding ring is the perfect choice. 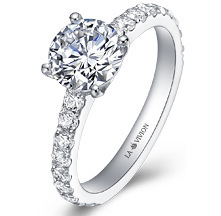 A wide selection of diamonds and setting are available from La Vivion, so you will have plenty of options for creating the perfect ring. Whether you want something special to wear on your wedding day, accessories for a party, or a romantic gift for your loved one, diamond earrings are an ideal choice. 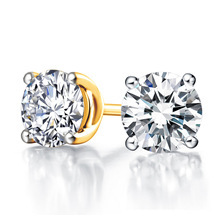 They bring a subtle glamour and a gentle, classical touch to your look. 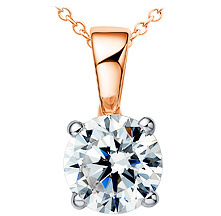 Our range of diamonds will look perfect in any kind of jewellery, whatever the occasion! 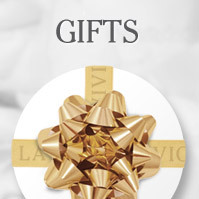 Browse our website and select your ideal diamond jewellery from La Vivion.